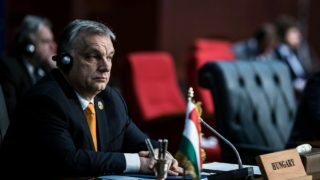 HomePoliticsThe Austrian election could be postponed again! UPDATE on 12/IX/2016: the Ministry of Interior announced today that the second round will finally be held on December 2. Austria – New episode in the saga of the Austrian presidential election. It’s second round is scheduled for October 2, after the second round in May got invalidated. 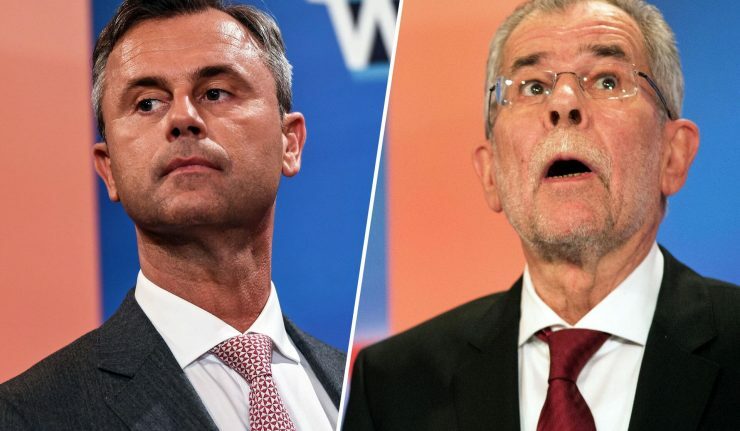 The “first” second round, which took place May 22, 2016, brought the extremely narrow victory (50.35% of the votes) of the independent ecologist Alexander Van der Bellen candidate against the patriotic candidate of the FPÖ party, Norbert Hofer. This victory was made possible only after the counting of mail-in ballots. However, large irregularities in the methods of counting of these ballots had led to the cancellation of the second round, which was a unique event in Austria. However, an announcement made by the Minister of the Interior this Friday, September 9, 2016, sounded like the government is considering the postponement of the vote on October 2. A number of faults (the envelopes label does not stick or comes off afterwards) were found on mail ballots already distributed and the Interior Ministry is currently evaluating the impact of the problem which seems nevertheless to be not negligible. “If the election cannot be properly carried out because of an apparent production problem, then it is my responsibility […] to quickly consider a postponement” said the Minister of the Interior Wolfgang Sobotka (ÖVP) in a statement (Source: ORF). The legal problem here is that no legal provision allows the postponement of the election (which could lead to a future invalidity of a postponed vote), while proceeding to the postal vote with invalid envelops could also lead to a challenge of the future outcome of the election. A desire to prevent the victory of Norbert Hofer? The announcement of the possible postponement comes as the candidate of the FPÖ leads the polls (about 53% of the vote intentions) and that his election could be a political earthquake across Austria but also across Europe. 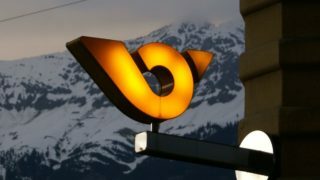 Suspicions of Austrians’ vote manipulation in May seem to have displeased a significant part of the Austrian public opinion, and that is in favor of the opposition candidate. According to the President of the FPÖ Heinz-Christian Strache, “a postponement of the election would be the next democratic scandal […] Just when a candidate of the National-Liberal opposition, Norbert Hofer, has a real chance to take the control of a Socialists’, Christian Democrats’ and Greens’ stronghold, law is massively violated, to the point that the Constitutional Court had to cancel the election […] Now the new election date of October 2 is questioned by the government and the supporters of van der Bellen […] The system obviously is undertaking everything possible to prevent Norbert Hofer to get elected president on October 2. […] A postponement of the election is in all cases not provided for by law”. The saga of the Austrian presidential therefore might not end on October 3, 2016, and could have a new season. According to the newspaper Die Presse, the election could take place on November 13, 20 or 27, which means a postponement of 6 to 8 weeks. A decision could be announced on Monday, September 12. This article has been originally published on Alsace Actu.